Update 3/15/2018: Colorado rain barrels are now legal. On May 12, 2016, Governor John Hickenlooper signed the bill into law. In Colorado, collecting rainwater from the roof of a residence is illegal. According to the University of Denver Water Law Review, Colorado is one of the last holdouts in the West opposing residential rainwater collection. 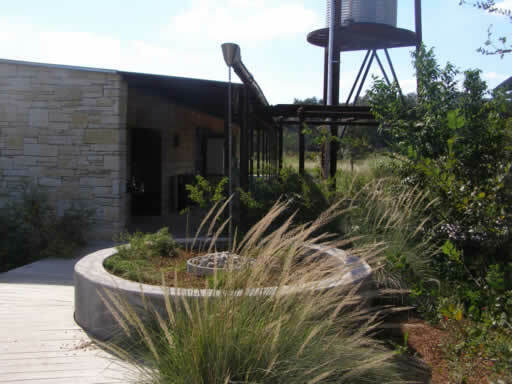 In New Mexico, Arizona and Texas, not only are rainwater collection systems legal, they are encouraged and even required by state building codes. Twice the Colorado legislature has chosen to support big-money water interests rather than common sense. They defeated rainwater collection bills in 2009 and again on May 6th, 2015. These actions keep Colorado firmly stuck in an outdated status quo. It also prevents the use of a valuable resource that is 97% wasted, never reaching a stream or river. While opponents claim rainwater-capture denies the water rights of senior rights holders, it actually would make more water available to those rights holders. I base this claim on logic, facts and common sense. Every gallon captured is a gallon of water not consumed from the municipal water supply. The opportunity here is in the leverage that rooftops provide. If a half-inch of rain falls on a typical residential lot, it will give the lawn a good watering. But a half-inch of rain on a roof gets multiplied by the area of the roof. 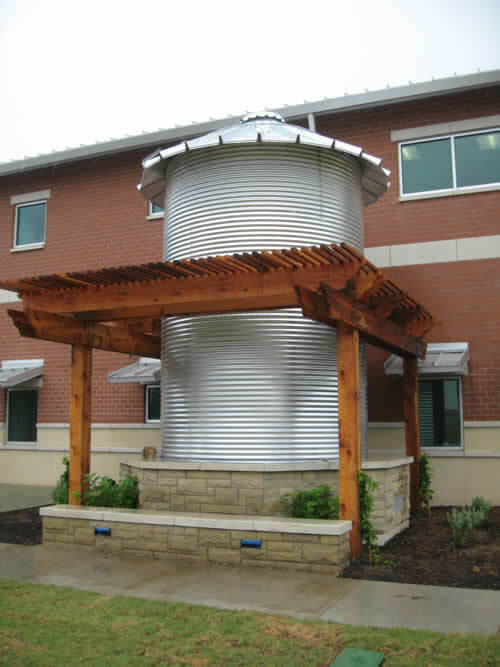 If the roof is 40 feet by 40 feet, or 1,600 square feet, that rainfall turns into almost 500 gallons of usable water. A one-inch rainfall yields almost 1,000 gallons. The bigger the storage tank, the longer the water can be used. That also means lower demand on the treated water system. Legalizing rainwater harvesting makes more water available for agriculture. I would think that conclusion is obvious, but apparently it eludes our esteemed state representatives. I am just getting started on this topic. 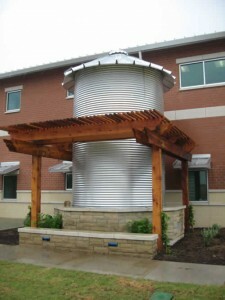 Look for more articles about the details and benefits of rainwater capture. Most other western states have seen the wisdom of rainwater collection. Colorado has a long way to go to catch up. It is time for the state government to get out of the way and let the citizens do what makes sense. Here’s one final thought. Harvesting rainwater need not sacrifice good looks for the sake of practicality. It is quite possible, even easy, to turn a practical system of conservation into high art. Is there anyway around this in Colorado? 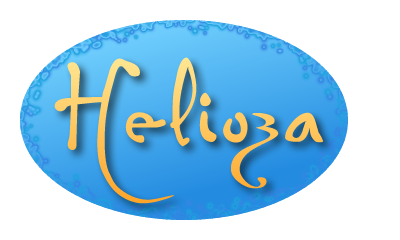 Any special permits, etc? Yes, rain barrels are now legal. Every house may now collect and store up to 110 gallons of rainwater.